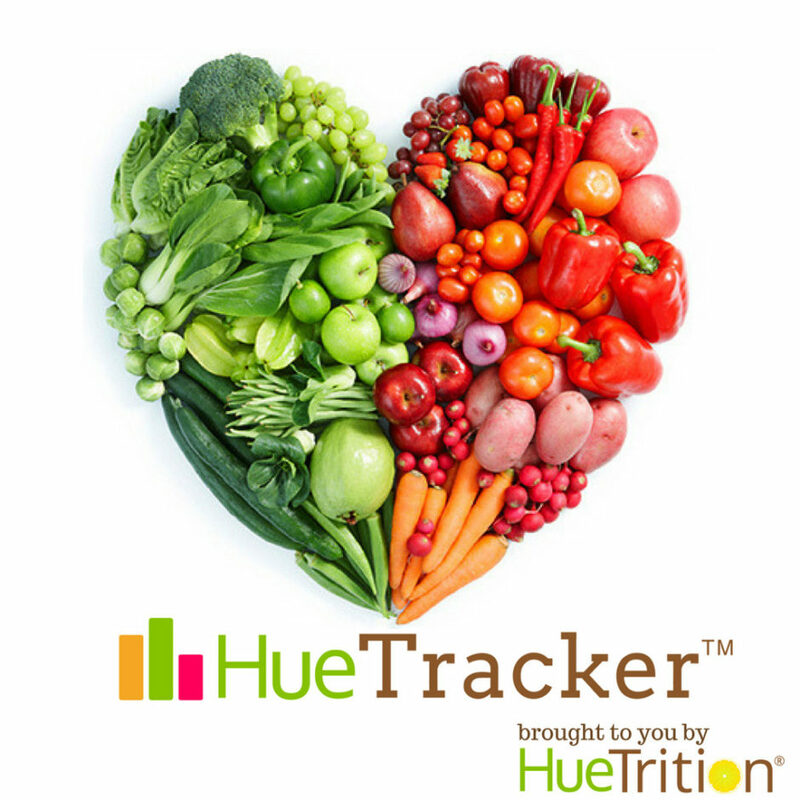 Healthier food choices are made easier with the Huetracker app! Do you remember when I shared the HuePets app with you a couple months ago? I hope you LOVED this fun app as much as I did because I am back with another post about HueTrition. As much as I would love to keep talking about the HuePets app and how great it is… I think it’s time we talk about another fabulous service HueTrition is launching next year! Encourage healthier food choices with HueTracker. HueTracker is a service that gives you the ability to connect with a number of health providers; like doctors, dietitians, chefs, health coaches, and personal trainers. The app will be launching in July of 2019. I am super excited about this because not only is it a GREAT idea, but in today’s world, we NEED services that are easily accessible that we can use to get nutrition advice. 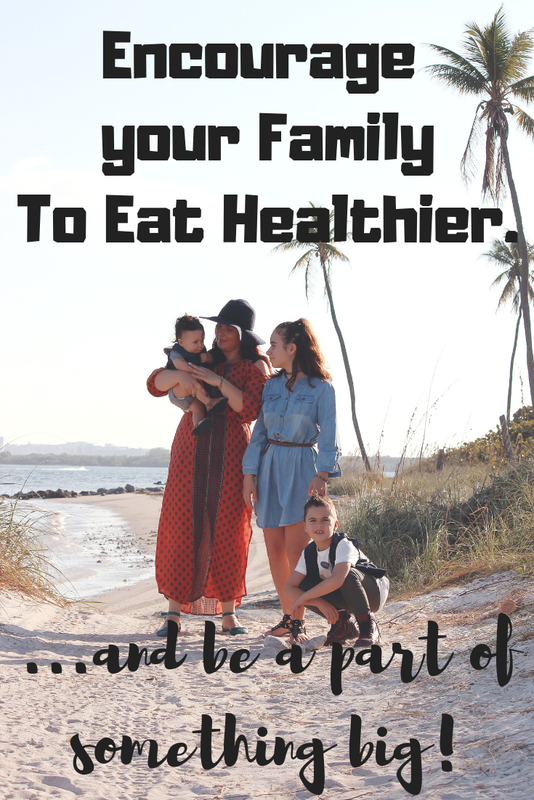 We all want to make sure we are feeding our family the healthiest way possible and HueTracker is making that super easy! There are SO many health tracker apps out there, but none of them add in a game component that makes it FUN to reach your healthy goals for the day. 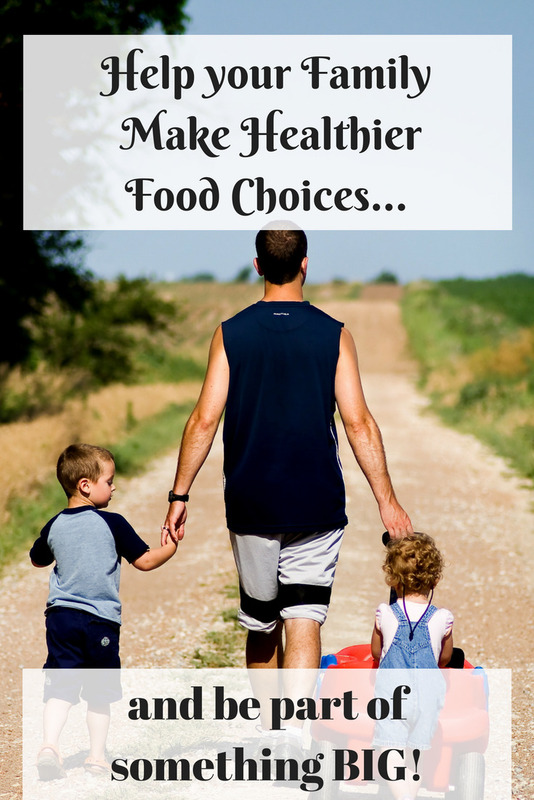 What better way to encourage kids to make healthier food choices? 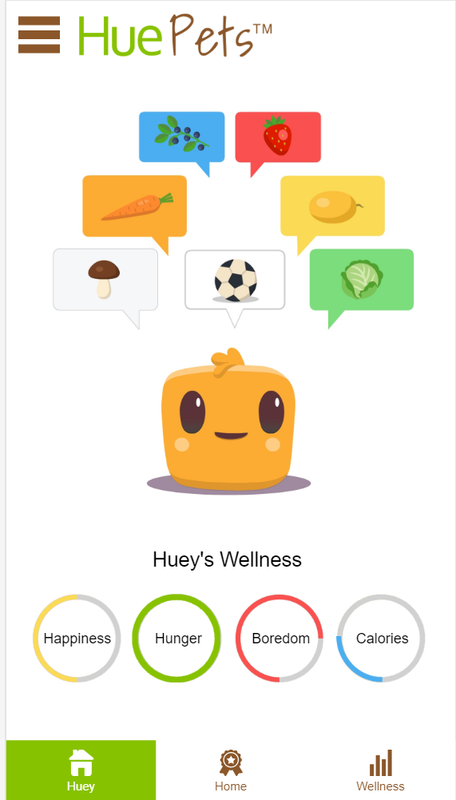 Huey is your digital companion who helps you stay on track! With the HueTracker app, you will be able to easily track your water intake, protein intake, exercise, calories, and even track your colorful fruits and veggies, so you can aim to eat the rainbow! With HueTracker, you can easily set, track, and accomplish your health and wellness goals! It’s great & fun for people of all ages! Whether you are trying to lead a healthier lifestyle or doing the plant-based thing, HueTracker is for everyone and we need your help to make sure everyone has access to it! We are asking for $48,000 to reach our goal and create another successful health and wellness resource by HueTrition! Will you help us? If you are excited about the app launch, or want to learn more about their Kickstarter campaign, I urge you to click the link above and take a look for yourself! Make a pledge and help this fabulous app take off! 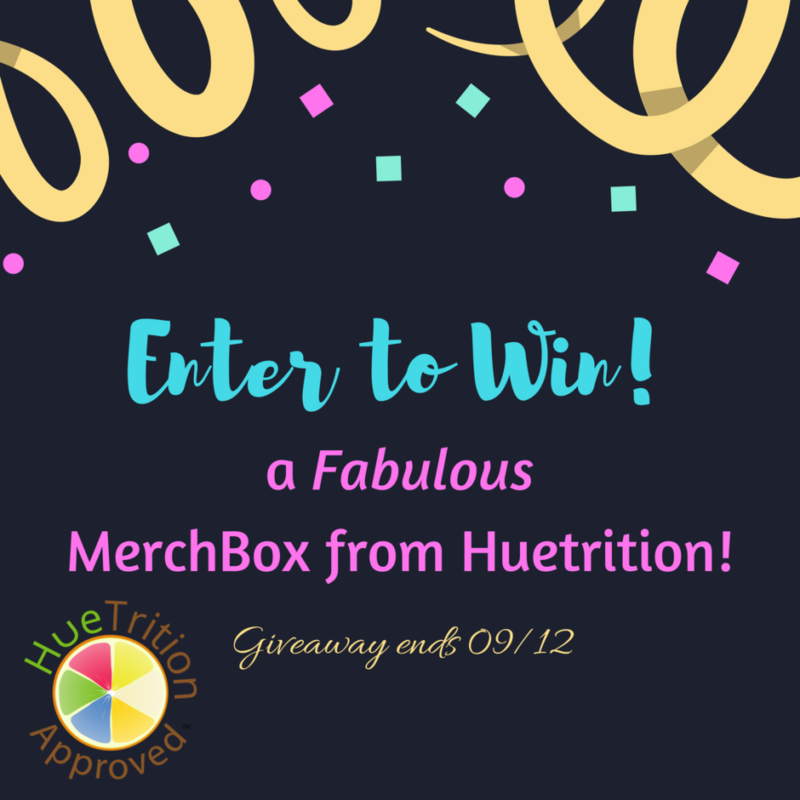 HueTrition is giving away a HueTrition Merchbox to one lucky reader! Enter below for your chance to win! The hardest challenge for me was quitting diary products. I only did this for a short period of time, but once I did it I realized how much of an addiction cheese is for me. I teach nutrition classes but truthfully find it difficult some dsys to get the recommended fruits and veggies in. Needing to be more active is what I need to be healthier! My biggest challenge with staying healthy is not feeling pressured by friends and family to eat junk. My biggest challenge is sticking to healthy foods. I try to not eat things with sugar, but it’s hard. Thank you! 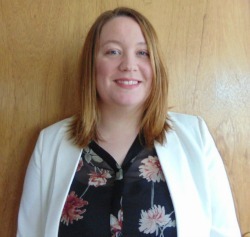 I love your blog!!! Eating healthier food for sure! Eating properly with enough fruits and veggies is hard for my to do with my crazy schedule. I’m not all that fond of vegetables. I do love fruits (especially summer fruit). Avoiding sweets and carbs. I absolutely love both, but I’m diabetic. I have a hard time keeping my weight under control because I don’t always get enough exercise. Affording high priced healthier options. My biggest challenge is getting enough Iron in my diet as I don’t eat red meat. Thanks! My biggest challenge is drinking enough water. My biggest challenge is getting motivated to exercise. My biggest challenge to staying healthy is a lack of time (to cook and exercise). My biggest challenge is eating veggies. As much as I love them, I get bored eating the same ones, the same few ways I make them! My biggest challenge to stay healthy is eating properly. I like to eat not so good foods! My biggest challenge is food cravings. I seem to get cravings every night that are so hard to fight. My greatest challenge to staying healthy is staying active. It is easy during the warm months but the winters really do me in here. Is to stay away from sweets. Being so tired after work keeps me from working out. I would say to get outside for exercise. Keeping my weight down – as I get older it’s harder to maintain a healthy weight. My biggest challenge is staying away from junk food! My biggest challenge to staying healthy is that since menopause it is very hard to not put on weight. I really struggle with portion control. I lift weights and bike, but have a hard time eating healthy all the time. This Huetrition food box prize would help motivate me to eat cleaner. Finding time to sneak in a workout! Mine is eating potato chips in the evening when I am watching a movie.